Hammerman Rosen LLP is a boutique New Jersey law firm founded by attorneys Marvin J. Hammerman and Matthew J. Rosen to provide quality legal representation, concierge legal service and tailored legal advice to individuals, families and small businesses in New Jersey. The Attorneys of Hammerman Rosen LLP are focused on dispute resolution through mediation or litigation. Whether you have been injured in an accident, or are going through a divorce or family issues, or if you are facing criminal charges or traffic violations, we work to understand your unique situation and objectives - to identify and explain your legal rights and claims - and assist you in achieving your legal goals, quickly and efficiently. And we never charge for your initial consultation. The Attorneys of Hammerman Rosen LLP handle a variety of core areas of law including family conflict and divorce law, personal injury and accident law, consumer protection law, criminal and traffic defense, elder care and trusts and estates. We represent clients, families and small businesses in New Jersey with civil, criminal and family litigation matters in State Court, Appellate Courts, Family Court, Civil and Chancery Division and Municipal Courts in Morris County, Essex County, Bergen County and surrounding areas. As LITIGATORS, the attorneys of Hammerman Rosen know the Court system and Court procedures, and how best to fight for/defend your legal rights. As MEDIATORS, we know the art of negotiation, and psychology behind it, and use our knowledge and experience to efficiently settle your legal claims. As COUNSELORS, we want what is in your best interest, and strive to provide you with sound and tailored legal representation and legal advice. You have a primary-care physician for your medical issues. 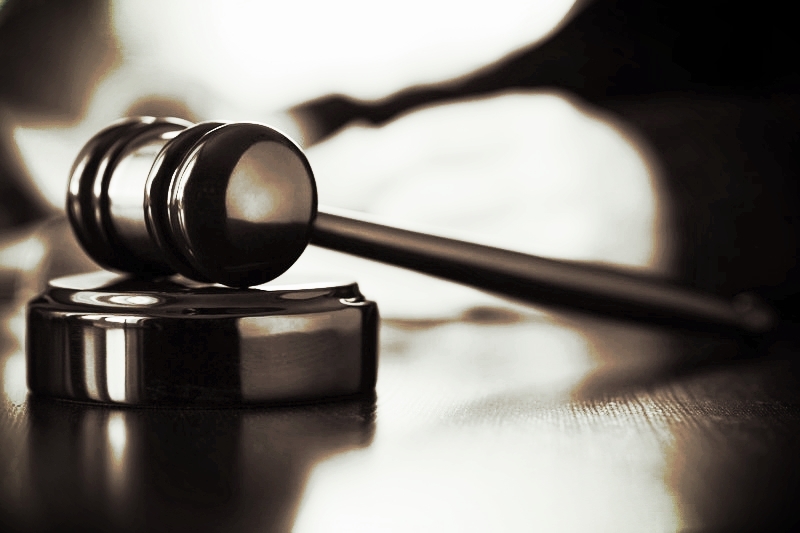 Just as you have a primary care physician for your medical issues, you should have a primary care attorney for your legal issues. We are at your service to discuss whatever legal matters you may have, and make ourselves available beyond conventional attorney hours, because we know legal problems don't just arise 9am to 5pm. 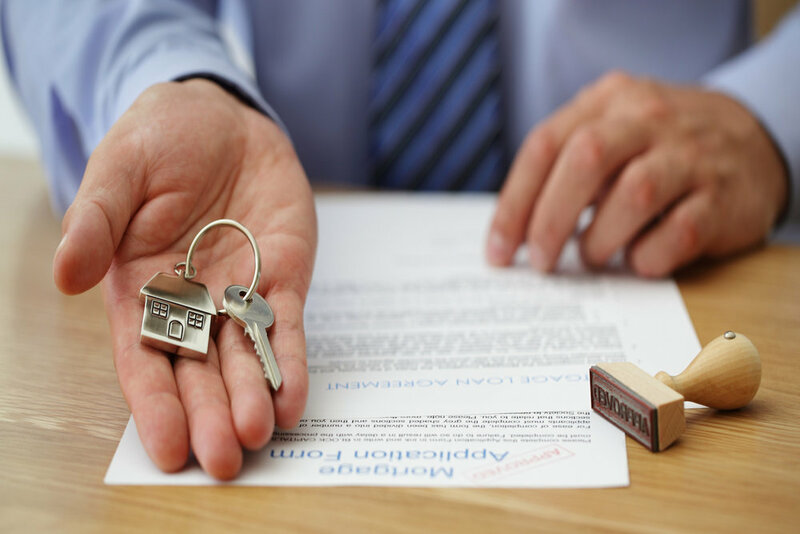 We have a broad core competency, and have successfully resolved a variety of complex legal matters, from municipal court to appeals, but also have developed a network of attorneys to refer more specialized cases to. Hammerman Rosen LLP offers convenient hours, flexible meeting times and locations, and on-demand access to legal expertise. We strive to provide the highest level of support from beginning through end of your legal matters, around your schedule. We believe that legal representation should be a results-based business, and strive to keep our clients thoroughly informed, comfortable and confident throughout your legal matters. Contact Hammerman Rosen LLP today. "Mr. Hammerman is a very intelligent, highly skilled, and aggressive attorney. He does his utmost for every client he represents." "Mr. Rosen knows his law extremely well and is an excellent fair and very understanding lawyer! Mr. Rosen was able to explain in detail the pro and cons of each answer!" If you've been involved in any type of accident, we strive to maximize recovery for your injury and/or property damage. Our attorneys have represented numerous Plaintiffs in personal injury lawsuits, including automobile accidents, construction accidents, and slip and fall accidents. Hammerman Rosen LLP is committed to getting you the compensation you expect and deserve for your injuries. We are New Jersey Personal Injury and Accident Lawyers. If you have been the victim of a deceptive or unfair business practice, the New Jersey Consumer Fraud Act provides that a successful Plaintiff is entitled to triple damages, and the payment of attorney's fees and costs. Consumer Fraud comes in many forms, and the attorneys at Hammerman Rosen LLP can use the CFA as a powerful tool on your behalf against malicious business. New Jersey Consumer Protection Lawyers combating consumer frauD. Were you the victim of a deceptive business practice or consumer fraud? If you have been arrested for a criminal offense or received a motor vehicle summons or DUI / DWI, you may be facing high fines, costly insurance points, possible license suspension and/or jail time. Hammerman Rosen LLP has successfully represented many clients charged with criminal and motor vehicle offenses in municipal and superior court. The attorneys of Hammerman Rosen LLP will fight to have your charges and/or tickets dismissed, or downgraded, and can also greatly reduce your time spent in Court. NEW JERSEY CRIMINAL DEFENSE LAWYERS AND MUNICIPAL COURT TRAFFIC TICKET LAWYERS. Are you facing Criminal or Traffic Violations? We provide family law, family conflict and divorce legal representation, including family medication. We handle divorce proceedings, child custody matters, spousal support applications, child support applications and urgent orders to show cause. We particularly encourage alternate dispute resolution and mediation in resolving family legal matters because all too often there are intense and identifiable emotions behind litigation, and it is often in the parties best interest to pursue settlement over protracted litigation. NEW JERSEY FAMILY LAW, DIVORCE AND CHILD CUSTODY LAWYER. Are you involved in a family dispute? We handle a variety of legal matters in morris county, essex county, bergen county, middlesex county and various municipalities across New Jersey including Montclair, Caldwell, North Caldwell, Livingston, Parsippany, Fairfield, Cedar Grove, Bloomfield, Belleville, Nutley, West Orange, Boonton, Boonton Township, and many other towns. Hammerman Rosen LLP serves northern New Jersey counties including Morris County, Essex County, Passaic County, Bergen County, Union County, Middlesex County, Hudson County and surrounding areas.